Genisoft and HTSS, our strategic partner, were present there. 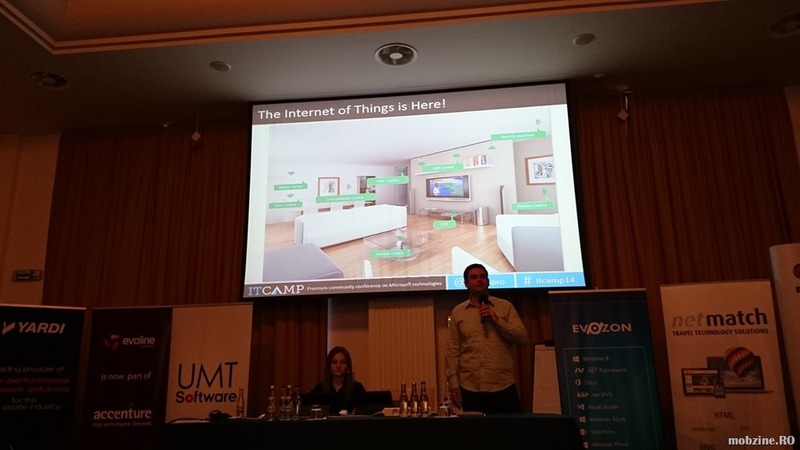 Ciprian Jichici, General Manager at Genisoft and Chief Arhitect at HTSS, accompanied by Roxana Goidaci, Chief Arhitect at Genisoft, spoke about Katana and "The Internet of Things" in a presentation named "How # (sharp) is your Katana? ".